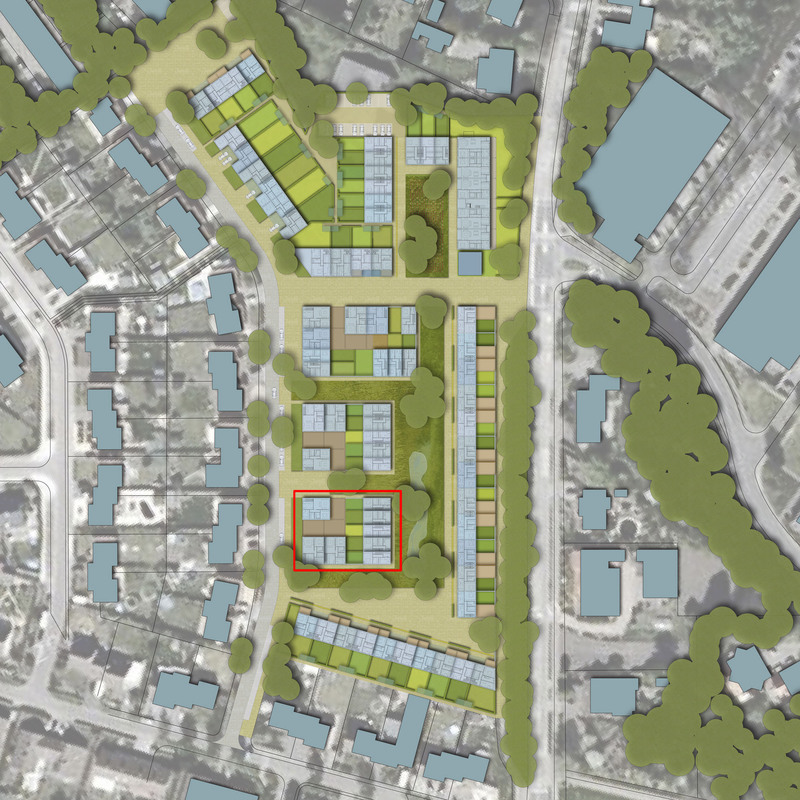 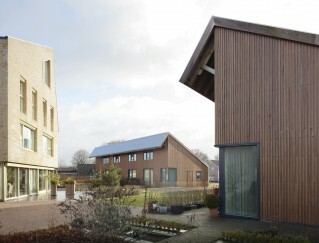 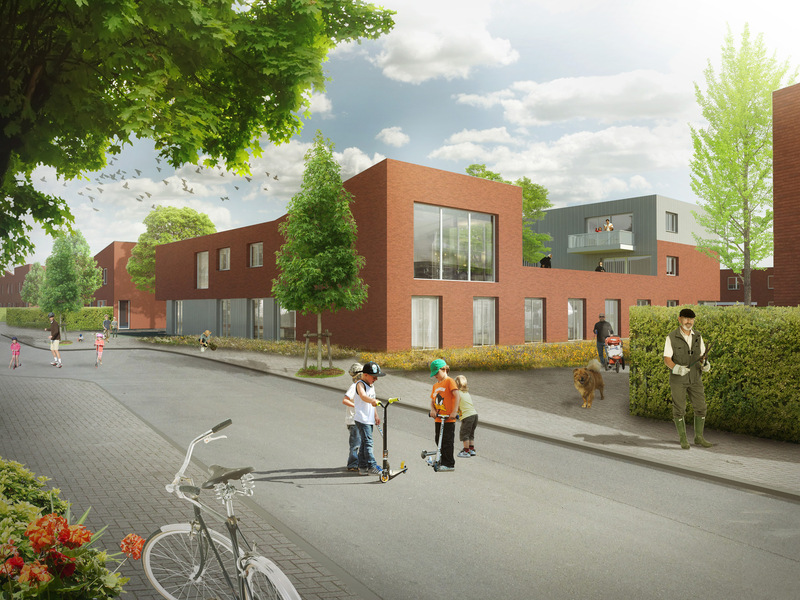 Two living groups for 8 inhabitants with a light mental handicap and 4 service flats are integrated in the new housing plan for de de Bosschen neighborhood. 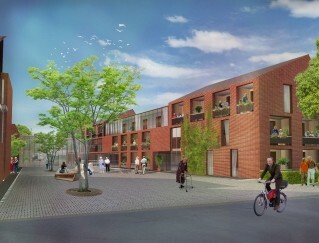 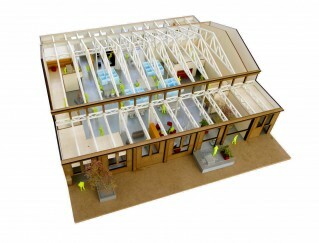 Den Leeuweric is a compact and efficient building with a focus on the individual dweller. 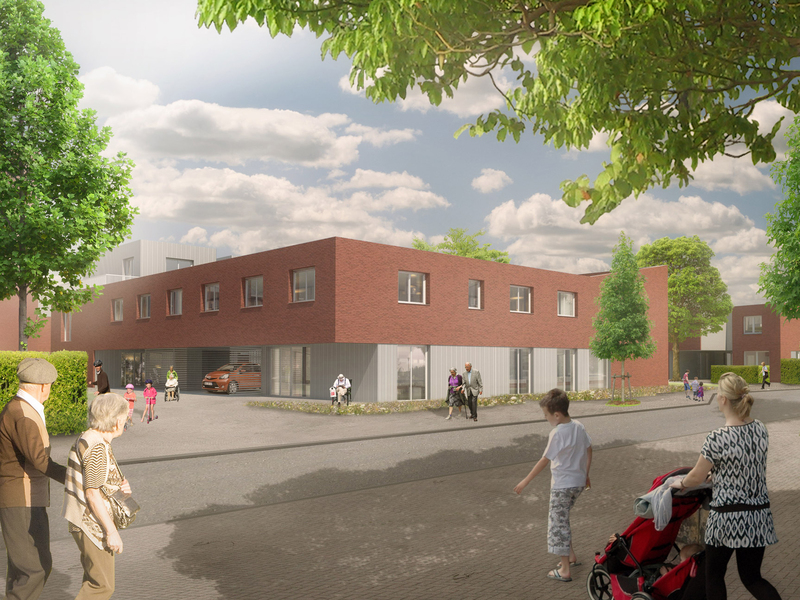 The scale, design and materialization of the Leeuweric building correspond follows the housing of the surrounding de Bosschen area, thus pairing the terms ‘community healthcare’ to a ‘cozy home’ for its residents.